Published on November 20, 2014 in Uncategorized. 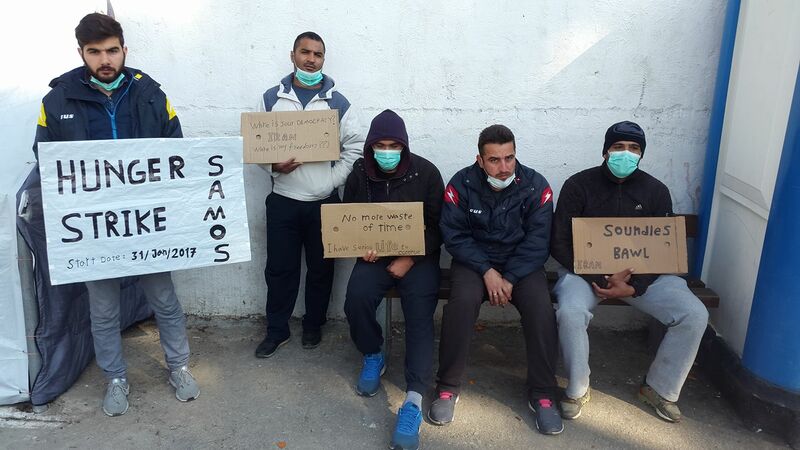 Closed Tags: amigdaleza, amygdaleza, athens, death of detainee, detention, detention conditions, greece, hunger strike, new detention regime, pre-removal centre, unaccompanied minors. 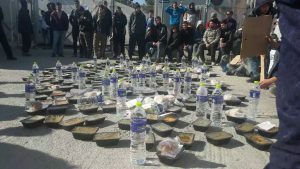 On November 17th, 2014 hundreds of refugees detained administratively in the pre-removal centre of Amygdaleza started to protest massively against the prolonged detention of more than 18 months, against the detention of dozens of minors and the detention conditions that amongst others recently led to the death of two detainees. 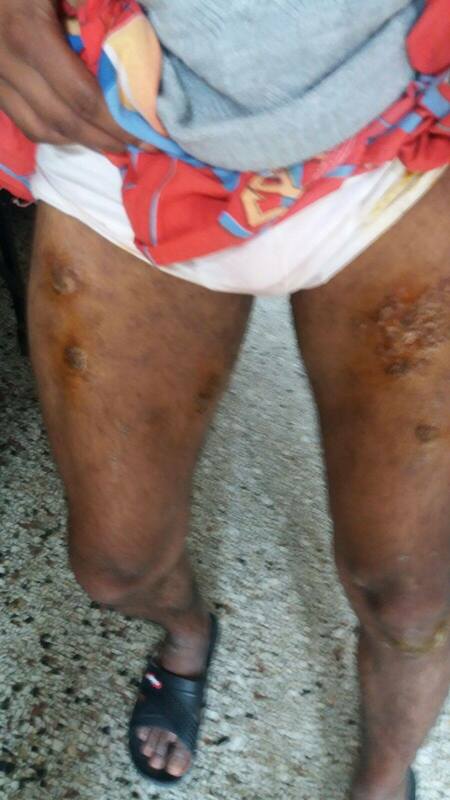 Only on November 6th the 26-year-old Mohammed Asfak died of the consequences of beating by law enforcement officers in Corinth detention centre during one of the uprisings of migrants there 5-6 months ago. His injuries had not been taken care of adequately. He was only transferred to hospital after a break down. For 15 days he had been begging the police to bring him to the hospital as he had respiratory problems. When asking for medical aid, police even replied: “Die, we don’t care.” Only some days after this tragic incident, another detainee from Bangladesh died of lacking sufficient medical aid. Yesterday, on the third day of hunger strike the Movement against Racism and Fascist Threat (KEERFA) reported of 15 detainees who had been transferred to the hospital after fainting and 90% participation in the hunger strike. KEERFA furthermore said that the detainees chose to go on hunger strike on November 17 as a symbolic move because the particular date marks the 41st anniversary of the student uprising against the junta. 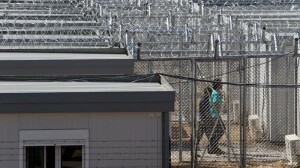 The Amygdaleza detention center is 10 kilometers away from Athens and it is supposed to hold 1,000 inmates. 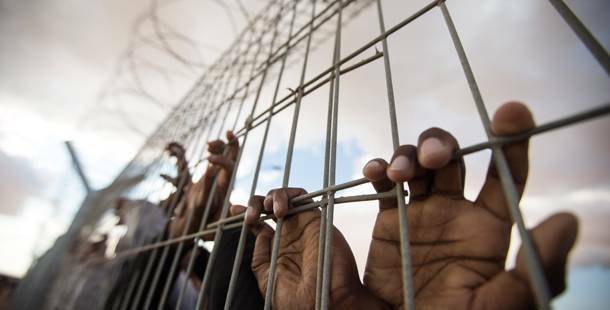 In October 2014, the number of detainees was 1,600. 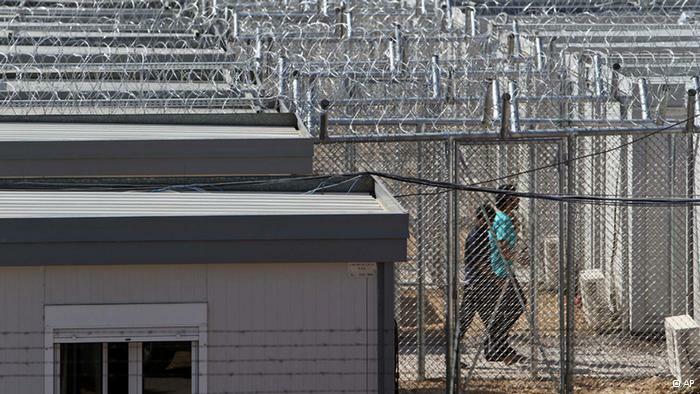 The facility has repeatedly come under serious criticism both due to the indefinite time of the detention of migrants and refugees, as well as the squalid conditions they are held in. Among the approximately 1,600 detainees are many vulnerable groups such as 15-year-old children, asylum seekers, de facto refugees such as Syrians and other nationalities whose deportation is not feasible according to UNHCR such as Eritreans. There are also persons with close relatives in other EU-member states awaiting family reunification, victims of torture who have never been identified by the authorities and sick persons. “We will fight until freedom”, an underage refugee declared, who has been registered as adult.